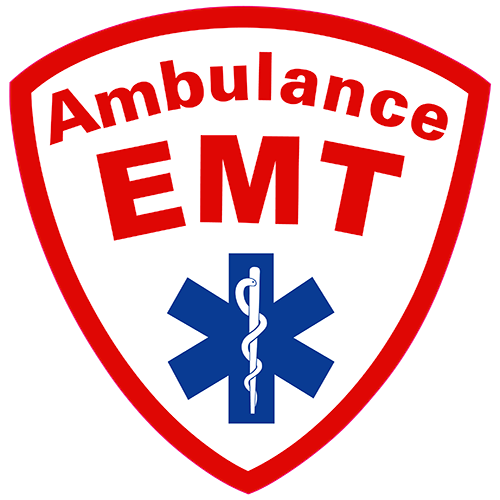 At Ambulance EMT we are passionate about our people, our skills and our clients. We love getting involved with our events, walking around the venue, talking to people, flag marshalling when possible, fun stuff as pictured below..... none of this boring reading the paper, knitting or whittling wood all day for us! We want people who are passionate, care about people, want to improve their current first aid skills, or keep current with existing skills. Your friends, family and community will benefit from your knowledge and specialised medical emergency skills. These skills are priceless and remain with you for life. Our team members are special people who care about their family, friends and community. In return for your energy and commitment, you will have the opportunity to see beautiful parts of New Zealand you havent seen before, upgrade skills, work with a small, friendly team that enjoy having fun! As a potiential EMT, you will also need to complete an application, attend an interview and pass a police clearance. "Working with Ambulance EMT has been a great growth experience for me. The environment is very supportive and encouraging. The nature of the company gives everyone exposure to a unique variety of experiences, and allows you to be a part of amazing opportunities that some people only dream of. In short it's a friendly working environment where the people are great and we have a lot of fun". "Since joining EMT, I have developed new skills and made some great friends. The places we have been and the awesome events we have attended have enabled the drive for me to continue doing this kind of work. It is wonderful to be helping people in so many ways, and to be part of a great team that work together like a big family."